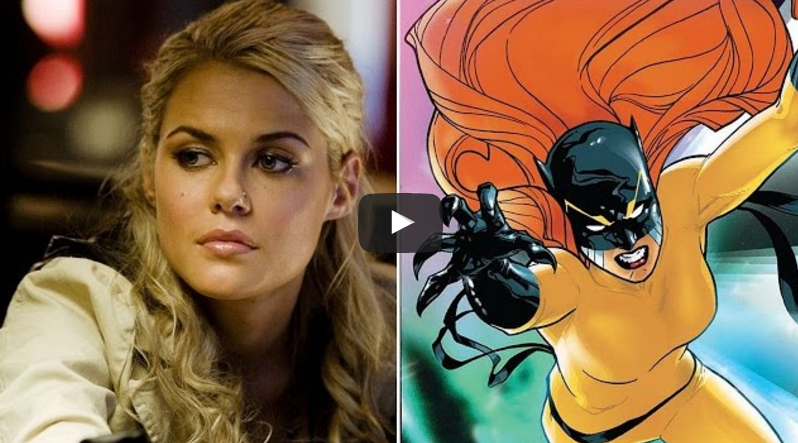 In the first season of Marvel's Jessica Jones we got several hints about how Rachael Taylor's character Trish Walker might take on a bigger heroic-type role. However, there was no mention of Trish's longtime Marvel Comics persona - the lethal Hellcat. In a recent interview with CBR, Rachael offered some thoughts on Trish becoming a superhero alongside her best friend Jessica Jones. Marvel has announced there will be a Jessica Jones Season Two on Netflix, but the studio hasn't given a debut date. Check out Rachael's comments below.